CES 2016 and MWC 2016 has already witnessed the launch of several exciting new devices that are ready to take over the market. Companies are competition hard and experimenting a lot to find what customer will love. Most people are purchasing mid-range phones because nobody wants to keep phones for long as technology and requirements keep changing. 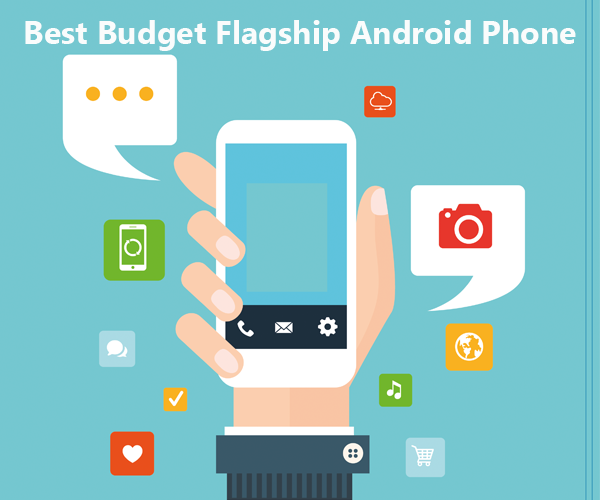 A budget flagship Android device will provide optimum performance with a decent camera and battery backup. We were looking for devices that were priced below $400 and powered by a latest mid-range processor paired with at least 3GB RAM. They should have a 13MP camera that captures good images in low light as well. We also took account of build quality, battery backup, and overall performance. We tried to place the best Android phones on this list. LeTV, Xiomi, Lenovo, Alcatel, Huawei and Gionee, all companies are getting very competition in mid-range Android phone market segment. They are launching multiple devices targeting on the different type of customers. 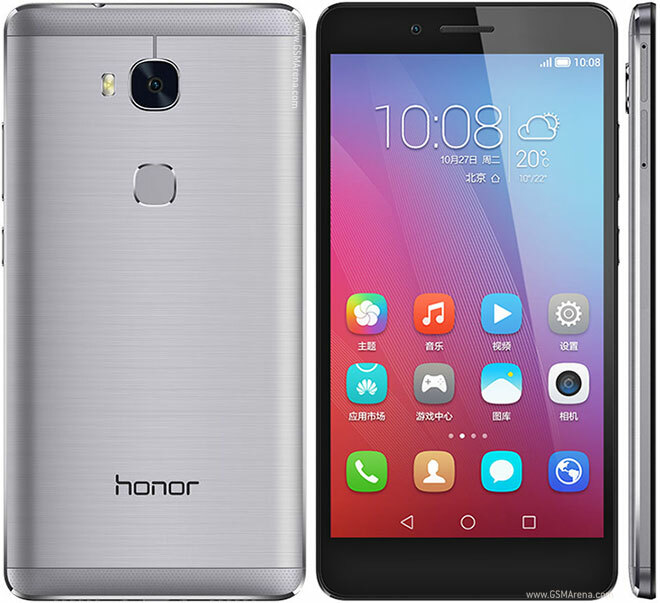 Success or famed Honor 4X, sporting a 5.5 inch IPS LCD screen with Full HD resolution. Powered by a Snapdragon 616 Octa Core processor paired with Adreno 405 GPU and 3GB RAM. 13MP sony camera looks attractive to shutterbugs. Beside that, it has an ergonomic design and 3000 mAh battery. Huawei has done pretty good job with Honor 5X to make it one of the best Android phones with 3GB RAM. 13 MP Sony camera – takes decent pictures in the day and artificial light but fails in extremely low light condition. DTS sound system with good speakers. The quality of secondary camera if fine for daylight but fails miserably in low light conditions. SAR value 1.185W/KG which is higher than most other phones in same price range. Huawei Honor 5X is a great phone for an average user who are looking for a decent with all round performance. People who want an awesome camera or gaming performance should stay away. Priced at mere $199, this is a great budget device. 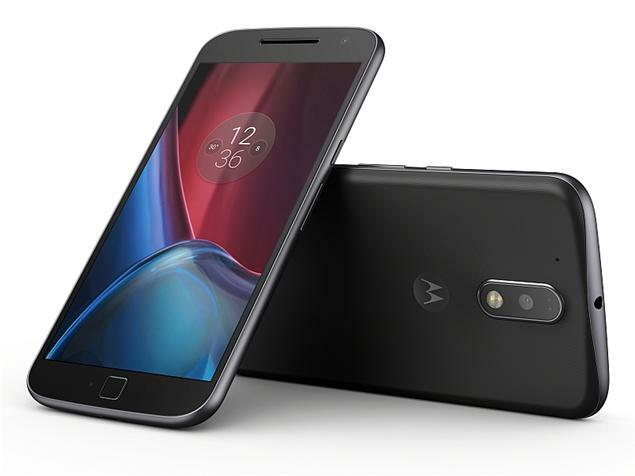 Motorola is launching some great devices stock Android devices and if you want latest Android 6.0 Marshmallow firmware then Motorola G4 is one of the best offering, fueled by a Snapdragon 617 Octa Core processor and Adreno 405. The phone comes with 3 different variants offering, one offering 16GB storage and 2GB RAM and another with 32GB Storage with 3GB RAM, and the highest offering is 64GB with 4GB RAM, storage is expandable via microSD slot. 5.5 Inch 1080P screen is protected by Gorilla Glass 3 and offers a pixel density of 401ppi. Moto G4 has a 16MP f/2.0 phase detection camera and 5MP f/2.2 front camera. A 3000 mAh battery to power all these things. Latest Android 6.0 Marshmallow Firmware and upgradable to Android N.
Redmi Note series Phablet are budget devices and a great alternative to people who are seeking big screens like Galaxy Note but do not want to shell out that amount of money. 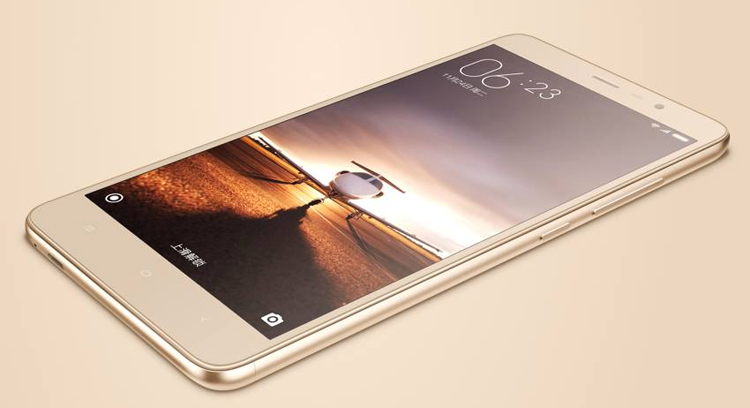 RedMi Note 3 featured a 5.5inch 1080P full HD screen at 403ppi. Powered by an energy efficient 6 core Snapdragon 650 and Adreno 510 GPU. There are 2 different variants with 16GB storage and 2GB RAM and another with 32GB storage and 3GB RAM. RedMi Note 3 features a 16MP camera f/2.0 phase detection with full HD video recording and Dual Tone LED flash. The front camera is 5MP f/2.0 Full HD. The camera works great in Daylight but fails in low light condition. Stay tuned, We will keep updating this page as we keep reviewing new phones. Please let us know if you have used any phone and you feel that its worthy to feature on this list. we would love to hear from you.